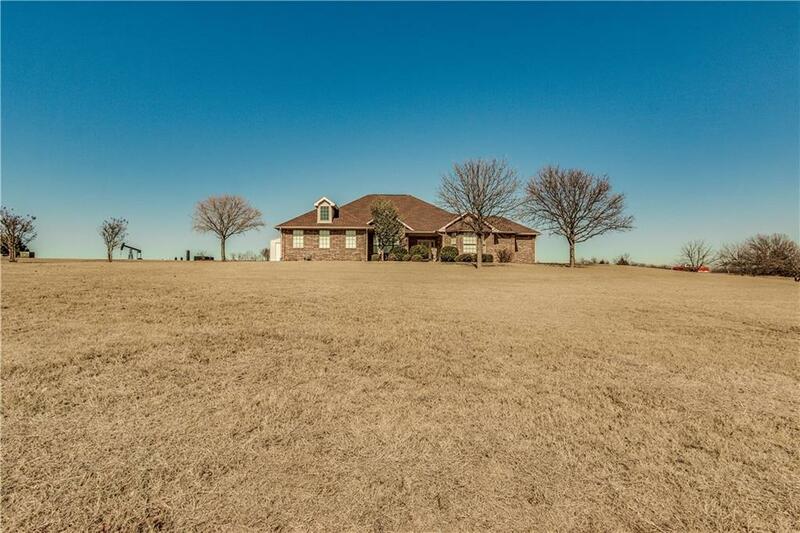 437 SW 27th Place, Newcastle, OK.| MLS# 852189 | Oklahoma City Real Estate | Apple Realty, Inc.
You do not want to miss this home that backs up to a clear view of beautiful and manicured acreage! Sitting on almost 2 acres that boasts over 2,600 square feet! 3 bedroom, 2.5 bath that features 2 living areas that can double as a dining area, family room or game room! The main living room & adjoining formal dining room along with attached game room make for a very entertaining space. Includes a huge 30 x 50 shop, new privacy fence and a beautiful concrete drive. Built with a steel frame and a safe room located off of the master bedroom! This home is move in ready and is ready to make it your own!